This entry was posted in living abroad, our apartment and tagged culture shock. Bookmark the permalink. Someone once told me it was one month of adjustment for every year spent abroad. Maybe I’m mistaking it with jet lag – one day per hour time difference – but I would say we found both estimates true! We embraced some things on our return (attached garage, laundry room, groceries bagged for us) and missed others (full fat yogurt, chicken pies w/no veggies, the walkable neighborhood we lived in). Your adventure will influence you & your family for years to come – it’s all good! Welcome back! I’ve been home 4 months and it is a difficult transition. I too, feel like it never happened. And life here didn’t stand still. You will be different but others won’t be. I think it’s the gift we have for having the time away. First– congrats to Sara 🙂 Second- WOWOWOW what a great story!! ‘Angels” sent to you, and you to them. 🙂 how wonderful to find an old friend and new friends at the grocery store. So wish we were going to see you in Portland this weekend, but I know that you’ll have a great time where you’re going. The reverse culture shock will go away, which is both good and bad. But it is what it is; you are where you are. 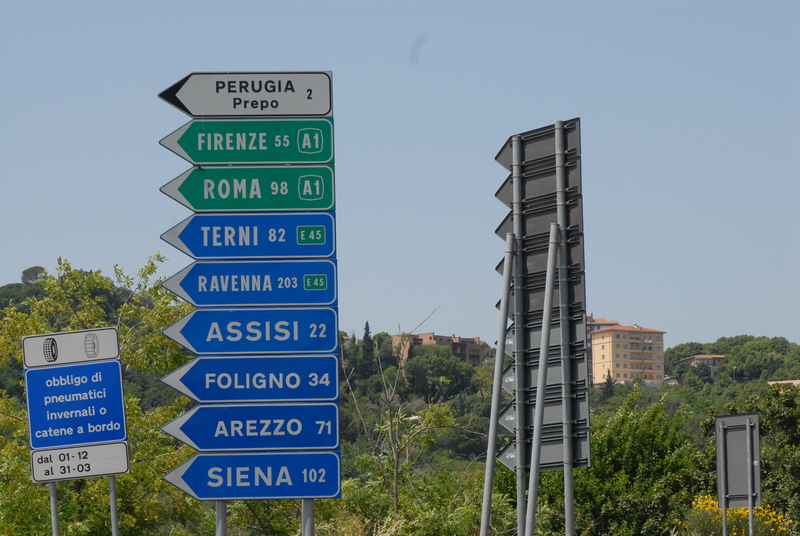 And you are greatly loved and welcomed in both Perugia and here! Love you! Sorry you had to leave Perugia, but glad that you came back to Mercer Island to tell me about it, and about your blog. Surprisingly easy to find–searched “jill perugia blog” and there it was. Best wishes on your readjustment, and keep wordpressing on.